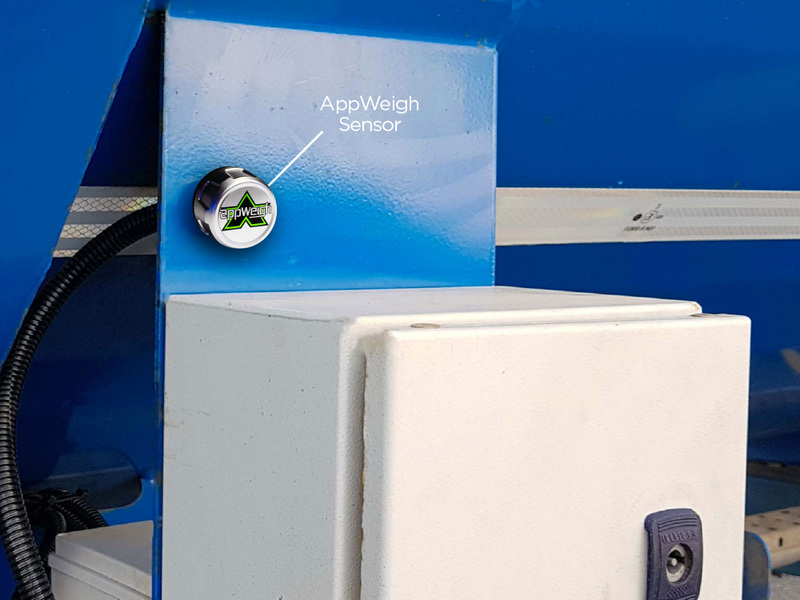 AppWeigh is the Bluetooth enabled weight sensor and app for air suspension trucks and trailers that clearly displays your truck weight on your smart phone to help you load safely and legally. Combining the latest in Bluetooth and sensor technology, the AppWeigh sensor is road-ready for even the most severe trucking environments. 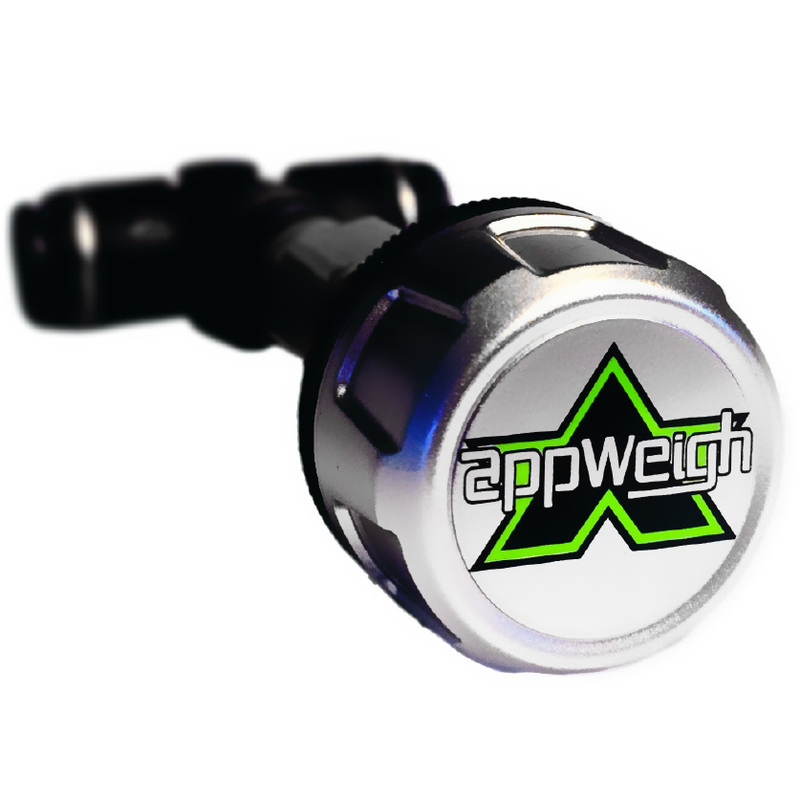 Developed by industry experts, the AppWeigh sensor is designed for easy installation, and long-lasting reliability. As the industry’s only “no scale load scale,” your truck and/or trailer weight is clearly displayed exclusively via the free AppWeigh app on your smart phone or tablet within the 100ft line-of-sight range of the Bluetooth enabled sensor. And with your equipment profiles backed up to your free AppWeigh account, pairing and calibration is saved in the Could for easy access on any smart device. How many AppWeigh sensors do I need? One sensor is required for each leveling valve of each axle group being monitored. Most axle groups will typically have only one leveling valve, so most tractor/trailer combos will require two sensors, one for the drive axles of the truck, and one for the axles on the trailer. Confirm for your specific equipment. Pro Tip: The AppWeigh sensor comes with everything needed to install directly in-line within the suspension, but this can limit the range of the Bluetooth signal. For best results, we recommend running some additional airline from the included quick-connect T fitting to the sensor, and securing the sensor on the side of your tractor or front of your trailer. A good line-of-sight between user and sensor will allow for a clear signal without needing to be near the axle group being monitored.